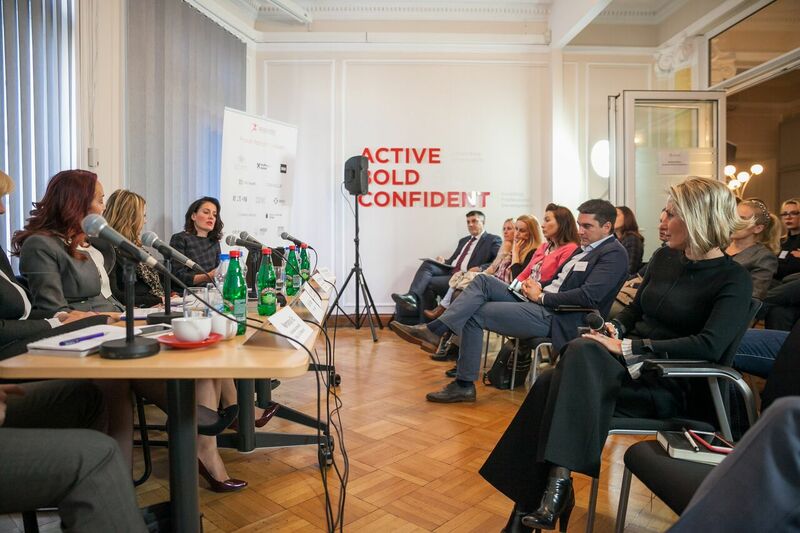 On November 2 AmCham Serbia hosted the briefing session on criminal prosecution for tax evasion. 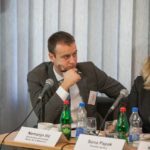 MIM Law Partners, Ms. Tanja Unguran, in charge for firm’s Tax Department and Mr. Nemanja Ilić the Partner in charge for Criminal Law and White Collar Crime moderated the event. Panelists were representatives of all main authorities involved in the investigation and prosecution of tax fraud, including Ms. Nada Novosel the Chief Inspector of Tax Police, Ms. Sena Papak, Coordinator of the Sector for Control in the Tax Administration, and Ms. Smiljka Stojanović, Deputy Public Prosecutor. 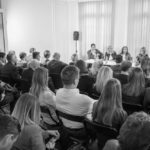 The main topic of the event was the question of when can irregularities established in routine tax audits trigger criminal liability of management in Serbian companies. 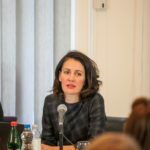 This topic is provoked by a growing trend of Serbian tax authorities to initiate criminal investigations in all cases in which tax audit result in irregularities which are clearly a matter of interpretation of tax laws, rather than an intent to avoid tax. This worrying trend has led to proliferation of criminal charges against directors of some of the largest Serbian companies, which brought in much disturbance and tension within Serbian business community. 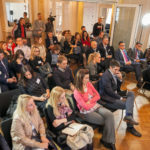 The importance of the topic was evidenced by numerous audience who attended the event and who participated in a very lively and open discussion with representatives of tax authorities and the Public Prosecutor. This was an excellent opportunity for MIM Law specialists to share their experience and expertise gained in numerous cases in which we defended clients against charges for tax evasion. The event resulted in some important conclusions as to how the current procedures can be improved to the benefit of both taxpayers and Tax Police. Ms. Unguran and AmCham will follow up on these conclusions with concrete initiatives towards Serbian Ministry of Finance and Tax Administration.